Why Shop for Gear at GVC? Why not? With our wide range of equipment, member’s discount, and friendly intelligent staff to help you find the right thing its a no-brainer! Buy gear where you will be able to use it. 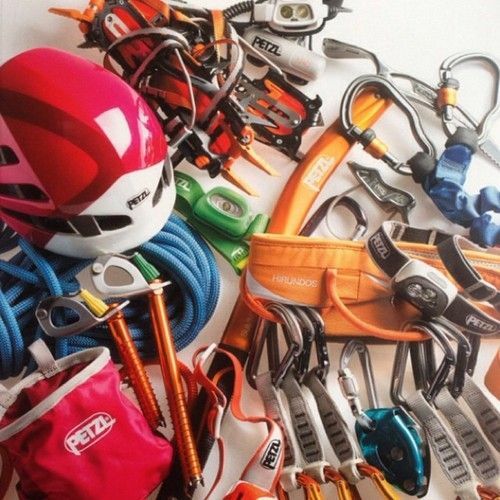 Our staff loves talking about climbing and climbing equipment with anyone. Come by for friendly advice on your next item on your wish list. If you want something that we do not have in stock. We will order it for you and ship it to the gym. You will still receive your member discount!